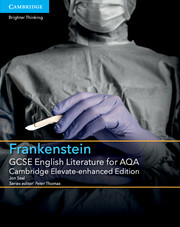 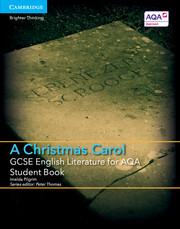 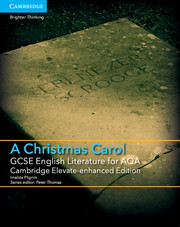 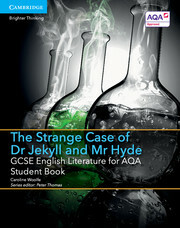 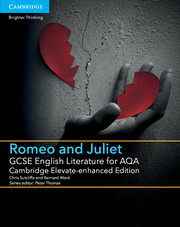 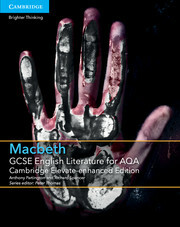 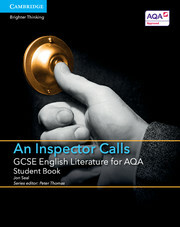 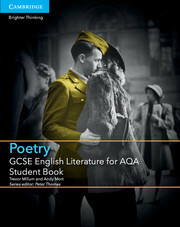 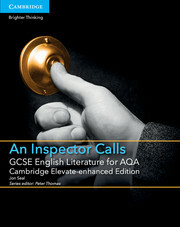 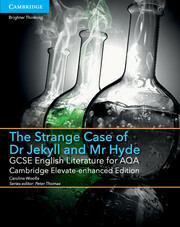 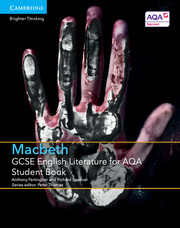 Written for the 2015 AQA GCSE English Literature specification, this Student Book provides in-depth support for studying Telling Tales – the AQA Anthology of Modern Short Stories. 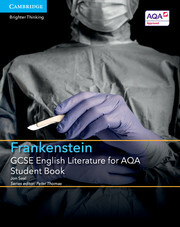 With a dedicated unit for each short story, this resource builds students’ skills and confidence in understanding and writing about these exciting short texts. 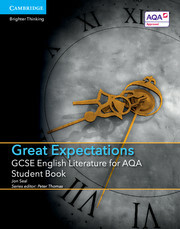 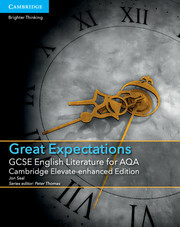 An exam preparation section includes practice questions, example answers and a chart comparing themes and ideas. 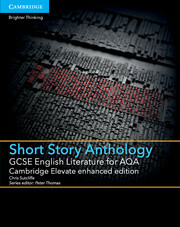 See also our Short Story Anthology print and digital pack, which comprises the print Student Book, the enhanced digital edition and a free Teacher’s Resource.